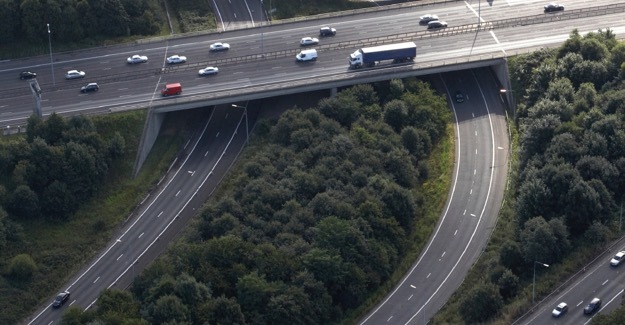 Analysis by the consultancy firm Arup and the RAC Foundation identifies 96 different motorway and main road projects which have been assessed by officials to have high benefit/cost ratios but for which there is no cash to proceed. The funding shortfall is at least £10.7 billion and the majority of the schemes would be the responsibility of the Highways Agency, though a large minority would come under local authority control. By contrast, the Agency’s investment budget stretches to only £2.3 billion over the four years to 2014/15. Many of the 96 schemes have exceptionally strong business cases, delivering more than five pounds of economic benefits for every pound invested, and the top ten schemes all give more than six pound of benefits for every pound spent. Typically the projects are not new routes or megaprojects, but localised interventions at key bottlenecks; bypasses, widening projects and junction improvements. Following the 2011 Autumn Statement and a later decision about local transport schemes made in December 2011, an update to the report was published in March 2012. It appears below.